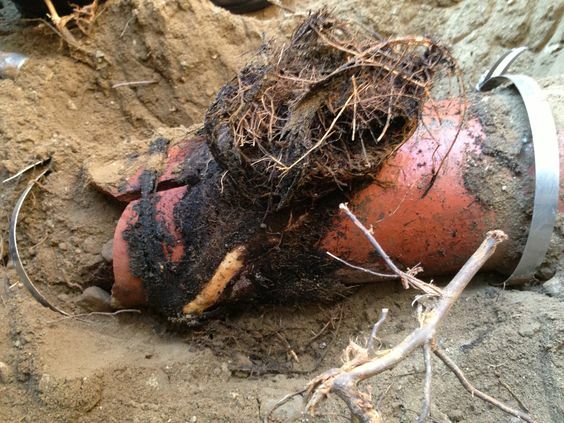 Sewer lines need replaced or repaired more if you have an older house massed by overgrowth. Your main drain in your yard can get stopped up just like the drain lines in your house. If your shower, toilet or sink are stopped up it may be just that one line that is clogged. But if anything you run in the house causes overflows then it is more than likely stopped up in your main drain line out in the yard going to the city main. 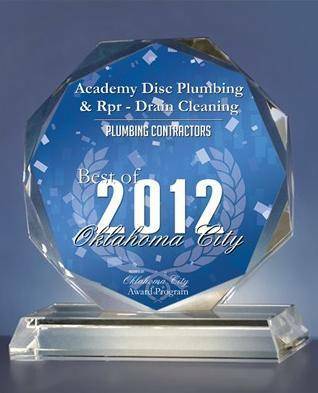 Accumulation of food, roots or soap build up in the sewer drains or sewer main lines. Roots entering the sewer lines and completely or partially clogging lines. Old deteriorated drain pipes causing drain lines to collapse. Incorrect pipe connections causing debris to enter drain system. With regular maintenance you can prevent most stoppages in your sewer lines. However, those sewer lines that are beyond any economical or manageable repair must be replaced immediately and efficiently. Find a company that is most professional and efficient in identifying the causes and solution to the problems. They can be traced through the media, friends and most probably searching through reviews. They can make you a plan, an estimate and would advise the most appropriate course of action. They can pull any permits and stay with any city codes. Safety during sewer line digging, excavation and replacement is the first and the foremost point to be taken into consideration. Before really digging the earth, it must be ensured that precise reason or exact diagnosis may be known before hand to avoid unnecessary damage or undesirable expenditure. Remove every sort of clogging especially the roots or plants. Roots are the most expected problem and if those are not removed completely, even replacement of complete sewer line would not give you any benefit and the situation would recur after some time. In most cases a sewer repair will cost more than 50% of a complete sewer line replacement. A lot of the cost that will incur such as materials and permits are fixed. Repair or replace everything new. That is the question. How much money do we want or can we afford to spend. When replacing lines usually requires digging, Involving very long and deep ditches to remove the worn out pipes and install the new ones depending on the length and the depth of the sewer lines. Local city and state codes. Ease of access. A good plumber would guide you through the complete process. Some companies may offer the trenchless sewer repair, The trenchless sewer line can either replace a section or coat the entire system. Installed though the main sewer line. This system uses a strong liner to seal cracks or breaks and repair the system . Sewer blockage is a big issue not only for the people living in the house but also for the neighbors. It’s effective and timely solution would prevent your home from getting into more serious problems. For great help with your problems. 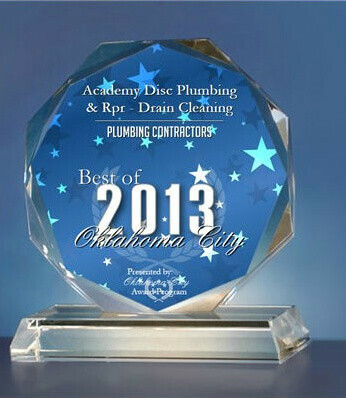 Academy Disc Plumbing & Repair. Professional, Reliable and Effective.